Home › Travel › Southern Norway › The Cheetahs Are Coming! 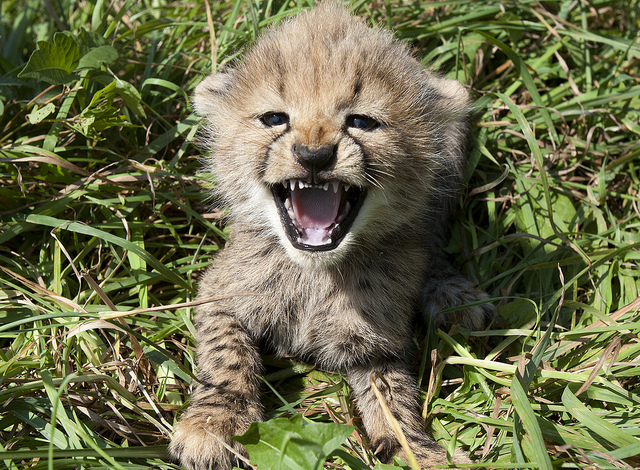 This spring, four young cheetahs arrive at the zoo in Kristiansand. The South African felinae, which comes from a Swedish zoo, are a contribution to the African animal theme. Cheetahs are the fastest mammals on earth with a top speed of 120 km/h (75 mph). According to the IUCN Red List of Threatened Species, cheetahs are classified as vulnerable. Kristiansand Zoo and Amusement Park (Kristiansand Dyrepark) is a Zoological garden and amusement park situated 12 km east of Kristiansand. Since its opening in 1966, it has been the most frequently visited attraction (along with Holmenkollen Ski Jump in Oslo) in Norway, covering an area of 150 acres (61 ha). The park consists of two parts: Zoo and amusement park. 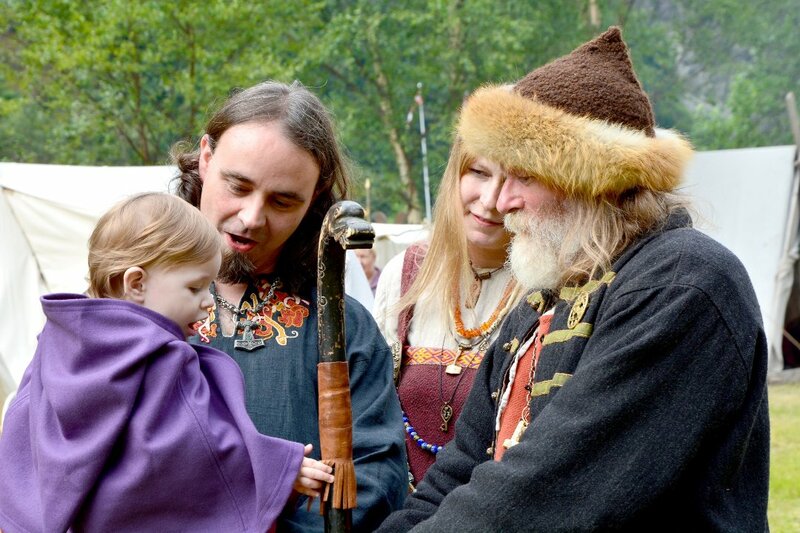 The zoo is divided into various topics such as Nordic Wilderness, Tropical Department, Asian and African animals, and a farm. 140 animal species are registered with over 800 “inhabitants” that includes wolves, lynxes, wolverine, tigers, lions, chimpanzees, moose, zebras, fallow deer, alpine ibex, crocodiles and orangutans. 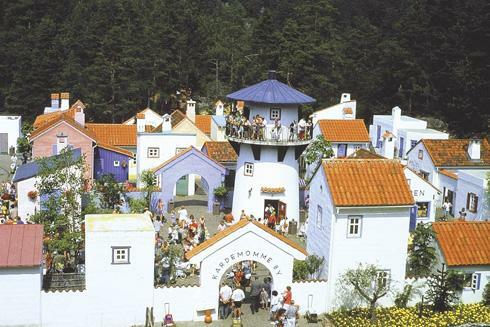 The amusement park includes the Cardamom Town (Norwegian: Kardemomme by), made after the very popular Norwegian children’s book by Thorbjørn Egner, and Captain Sabertooth (Norwegian: Kaptein Sabeltann) from a theater act by singer and actor Terje Formoe. Kristiansand Zoo and Amusement Park is open every day all year, but main season is June, July and August.